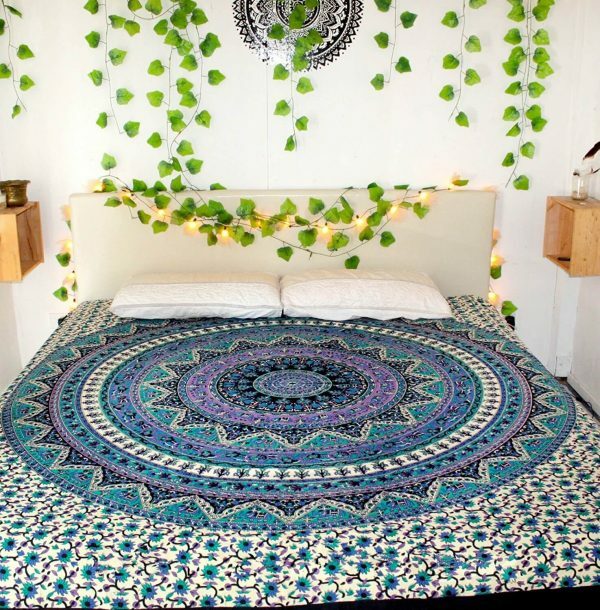 Uses: Tapestry, Picnic Blanket, Yoga Mat, Bed Cover, Curtain, Wall Hanging, Bohemian Bedding, etc. 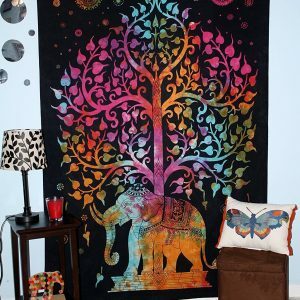 These purple elephant tapestries will give ethnic feeling to your room or office. You will get a pleasing, luxurious experience when you use them as a wall hanging, canopy, or other home decorations. 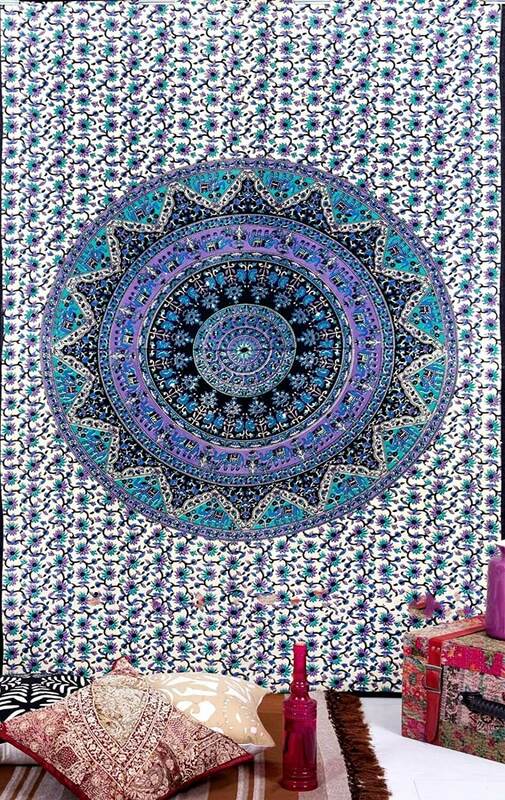 This tapestry is traditionally made with Indian culture in mind which makes it a pure piece of art. The substantial cotton material with finished edges gives it a perfect shape and look. 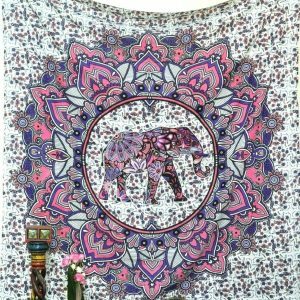 Either you want to stay at home or want to go to the beach for vacation, you can take and use this beautifully designed elephant mandala tapestry. We ship our products to every corner of the US. Shipping charges may vary according to the product weight, dimensions of the package, and the region to which it is shipped. The buyer must comply with all laws and regulations of the US Authority. We do not issue any refunds for shipping, or the cost of your order should you refuse to take at the delivery time. 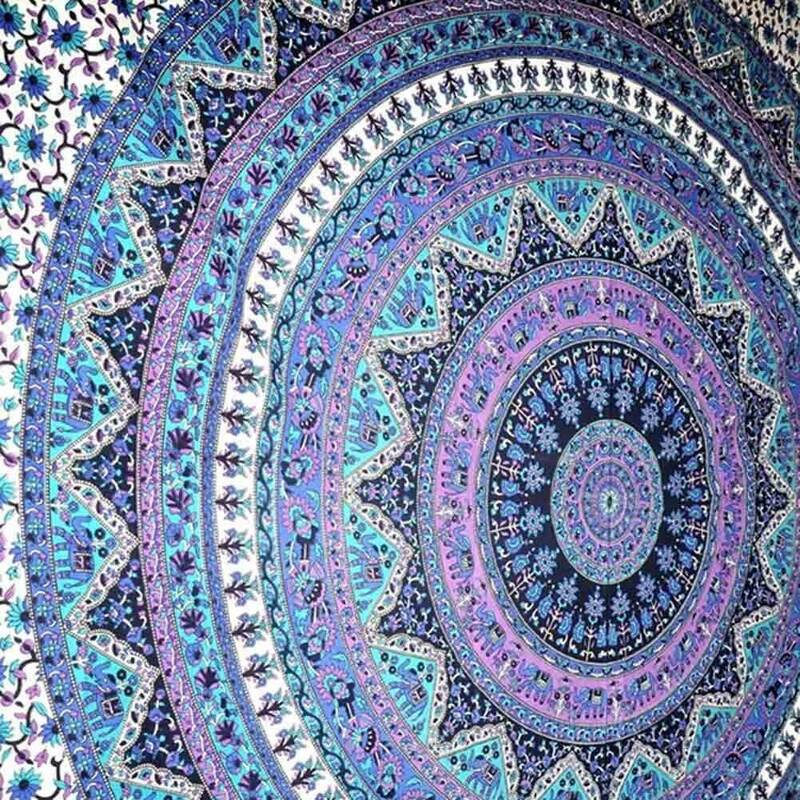 For more than one order for the same address, we advise to buy them in a single checkout to save your extra shipping charges.We have straight and customer-friendly return policy. You can return/exchange the product within 30 days of the delivery. The product must be unused and all the original tags and bills must be intact. If the buyer doesn’t like the product for any reason and want to return it, then all the shipping charges will be taken care by the buyer. For the defective or damaged product, Super Tapestries will take care of the shipping costs. 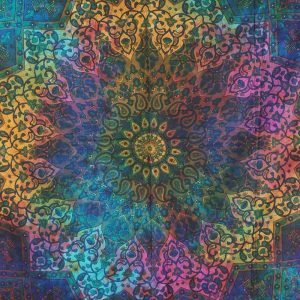 For the return, the customer should self-ship the products and the desired amount will be settled through PayPal.